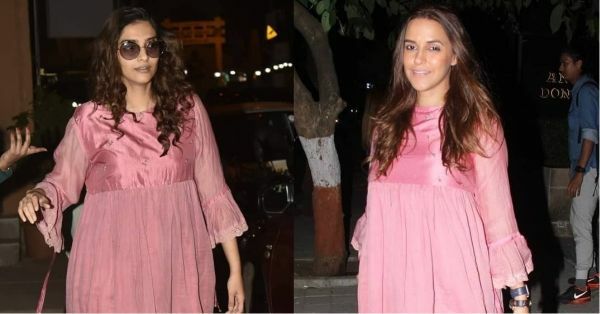 Sonam Kapoor & Neha Dhupia In Péro: Who Wore It Better? There is a corner in every woman's closet that holds all of those clothes that come in handy during emergencies. 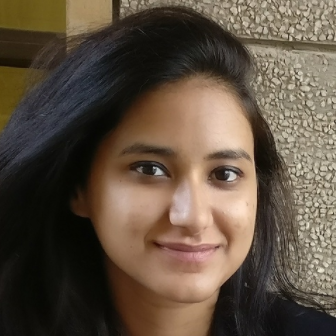 Shirts that you can wear like jackets, sarees that you can tie as skirts, long kurtas that double up as dresses, and many more. These versatile items are a young woman's greatest possession; they are not demanding, and they always come through when it comes to making sure we look like adults! 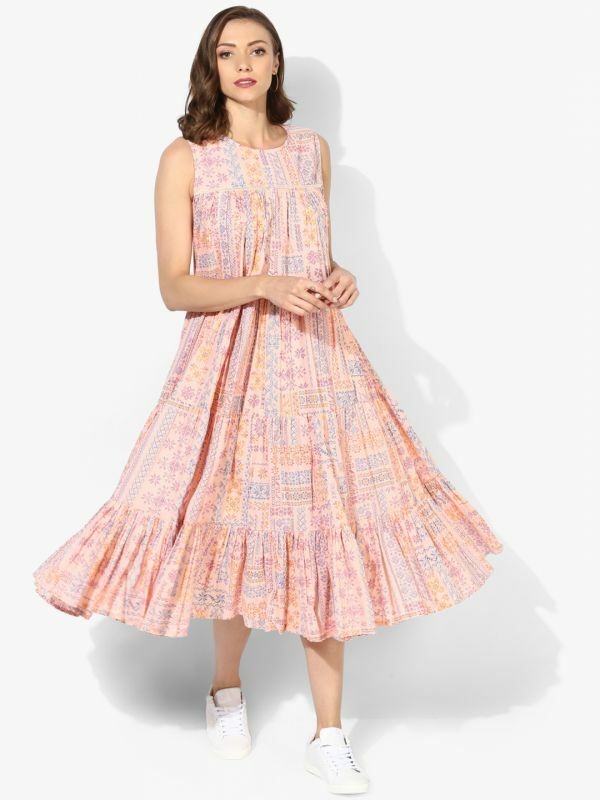 This gorgeous blush dress from the label Péro belongs to the genre of multifaceted clothing that women crave to own. 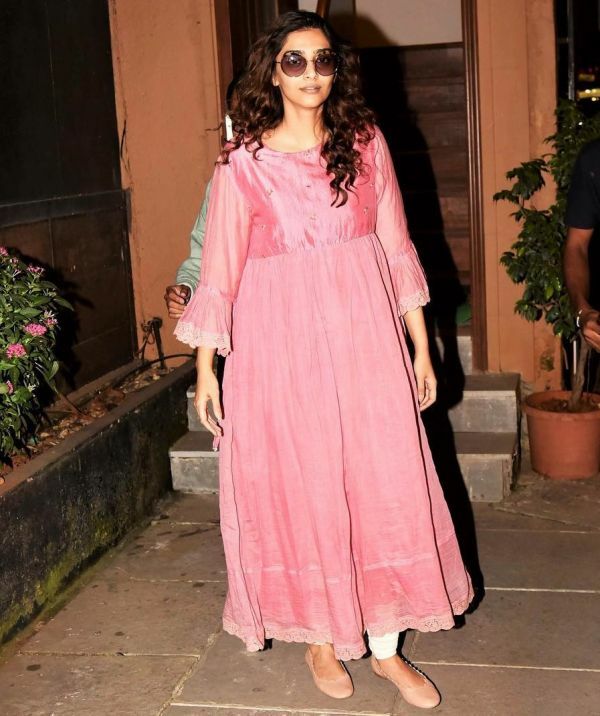 Worn by Sonam as a kurta and Neha as a dress, the relaxed silhouette is giving us major lazy-day fashion goals! While both the ladies look pretty in the dress, Neha's fit of the already flared dress is much better than Sonam's. Maybe take a lesson from her on how to pick the right size when it comes to flowy dresses? Point noted! Want some adorable pink double-duty dresses as well? We have a few good ones right here! What are some of your favourite celeb twinning moments? Let us know!